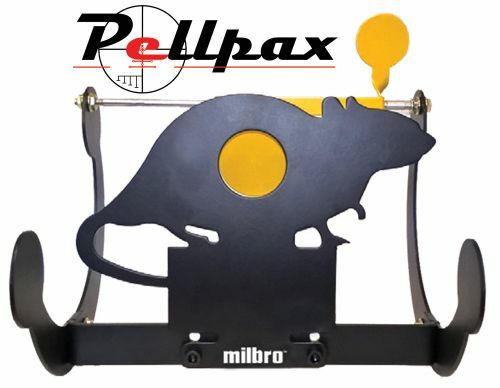 This rocker target made by Milbro is a high quality unit and differs greatly from other novelty targets currently on the market in that is features no moving parts and simply rocks about its base. You can either shoot the metal disc on the animal, or the metal plate behind it to set it rocking. The construction is from thick powder coated steel to ensure many years of trouble free service in all weather conditions. Add this item to your basket & spend an extra £482.01 to apply for finance.